The SCPN has produced a series of tips on how to get the most out of your summer and winter vegetables, as well as summer fruit, to help encourage a healthy diet. Keep your eyes peeled for more updates! Stuck for recipes with rhubarb? Here’s a couple of tips to get the most out of this lovely summer vegetable. Summer is the time of fresh berries, so here are refreshing ideas for hot sunny days! 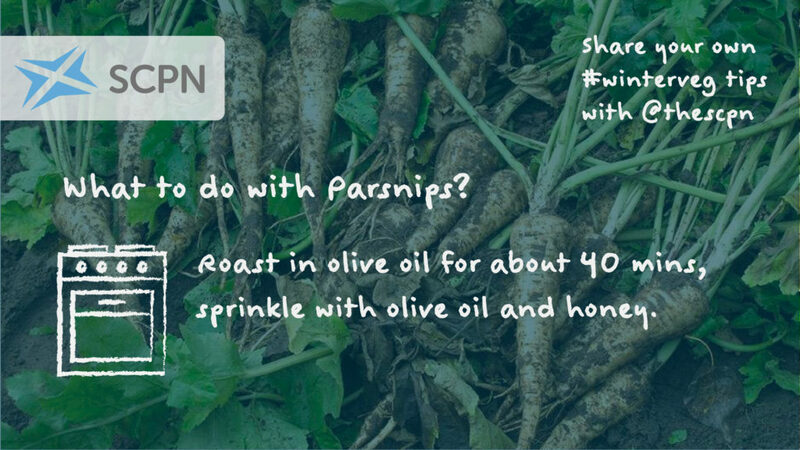 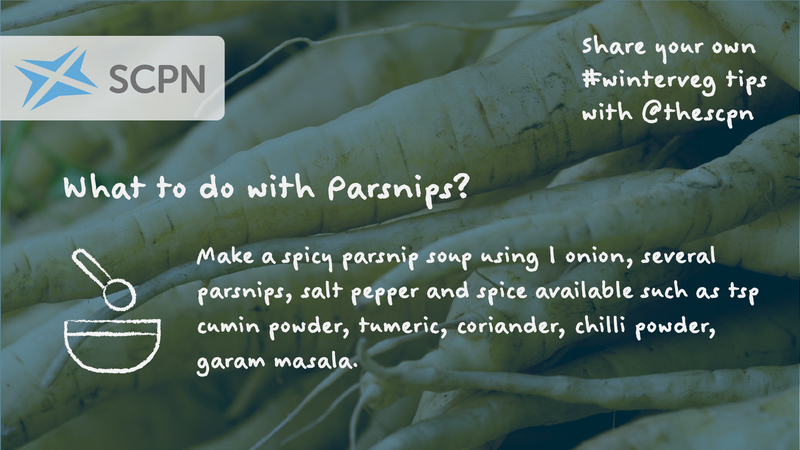 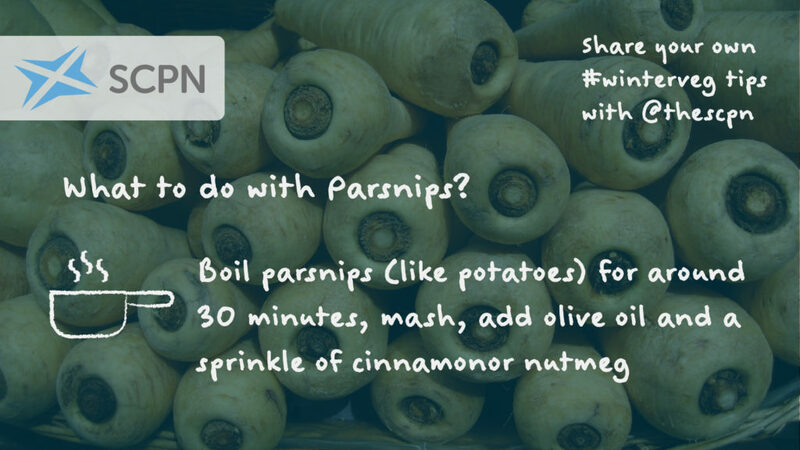 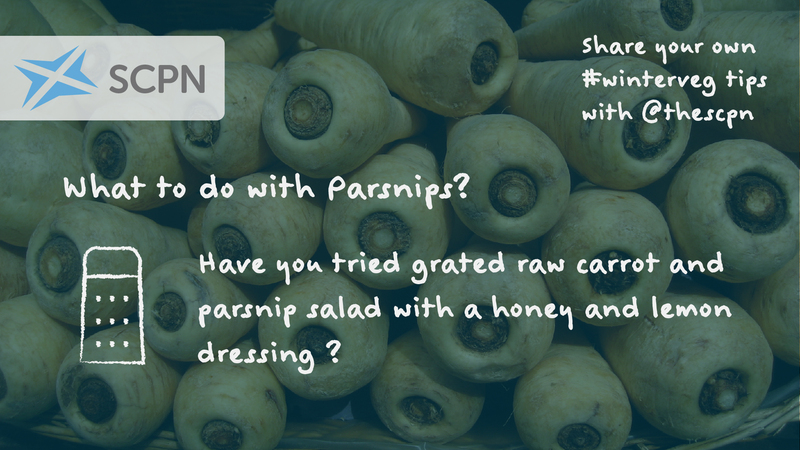 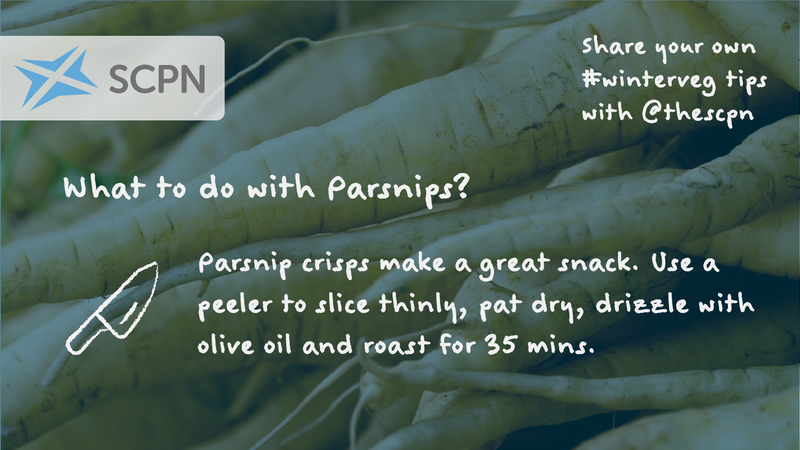 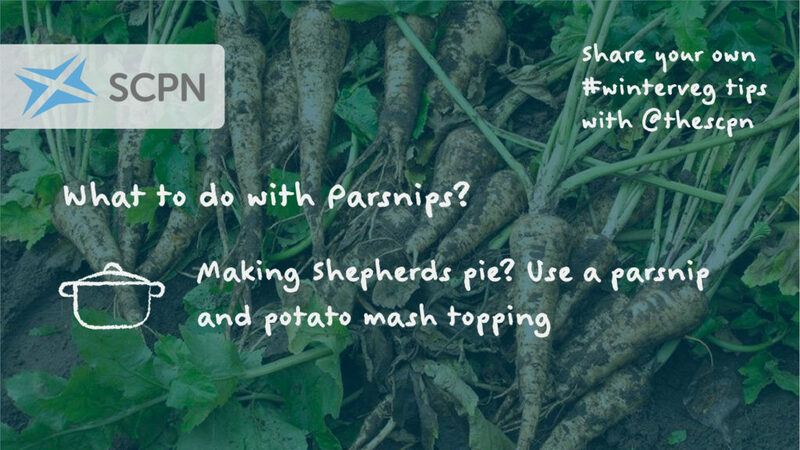 The humble parsnip is so versatile it can be blitzed, mashed and even roasted to make crisps! 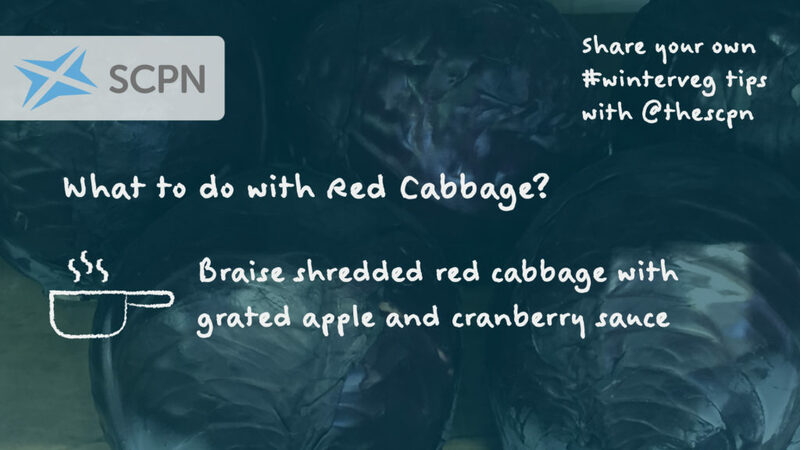 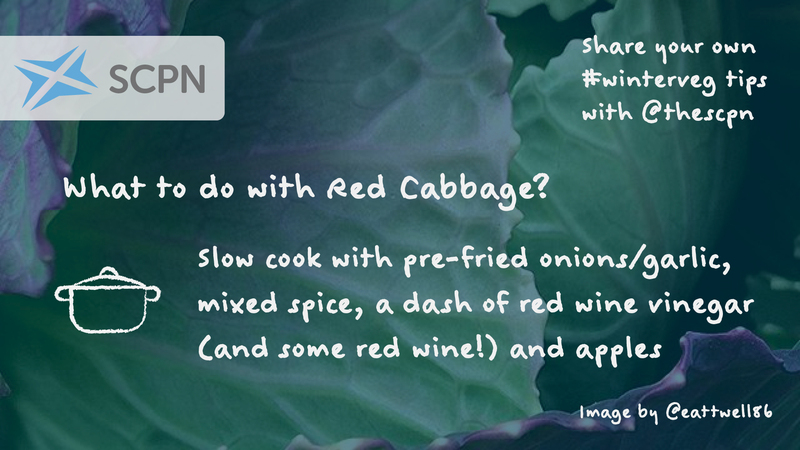 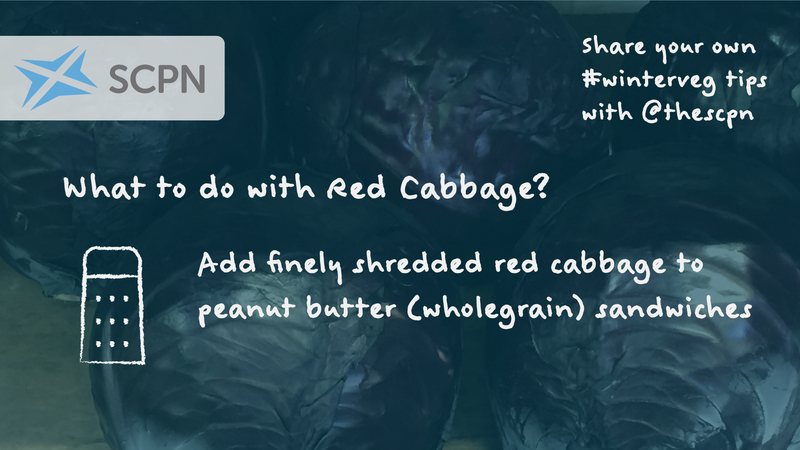 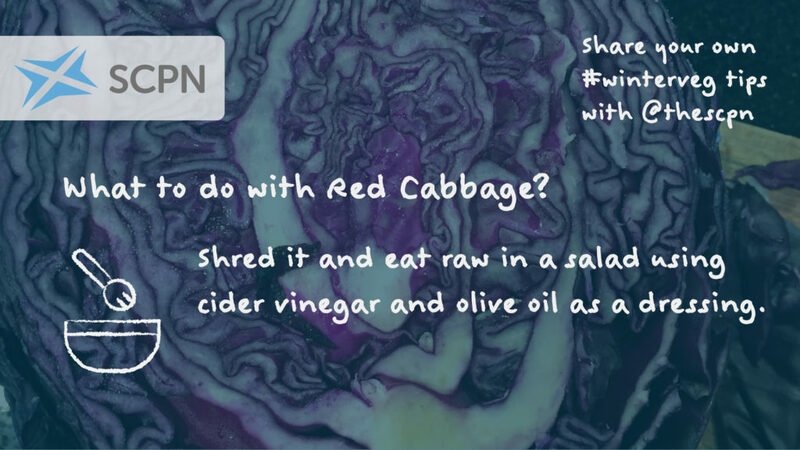 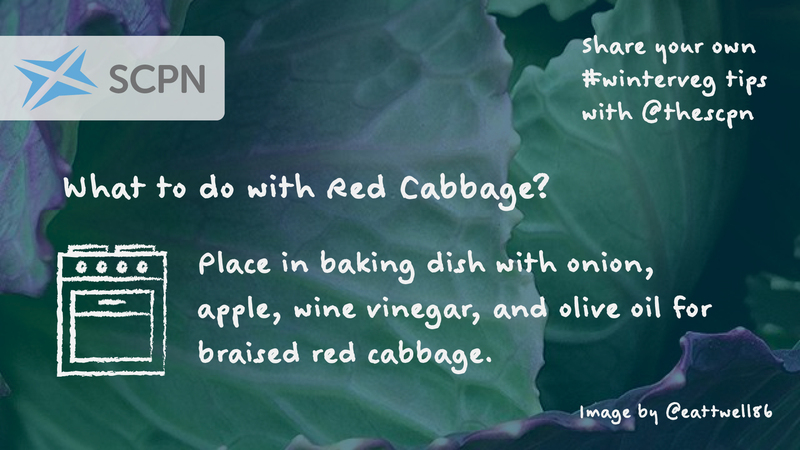 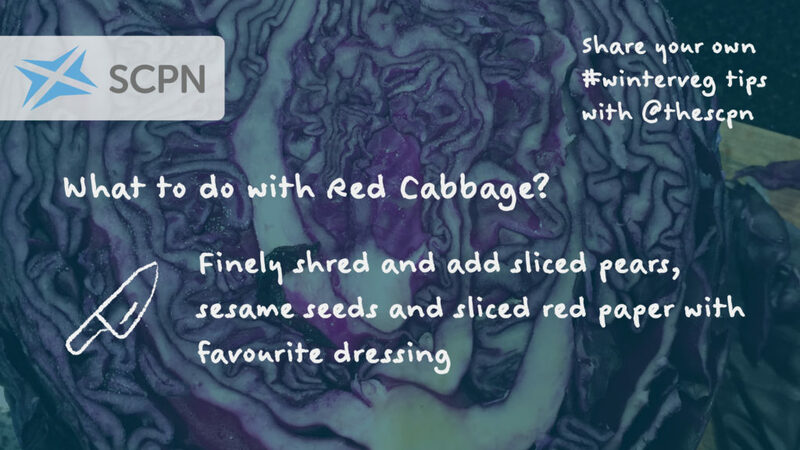 Red Cabbage tastes just as good raw as it does cooked, get creative with it by following some of our tips! 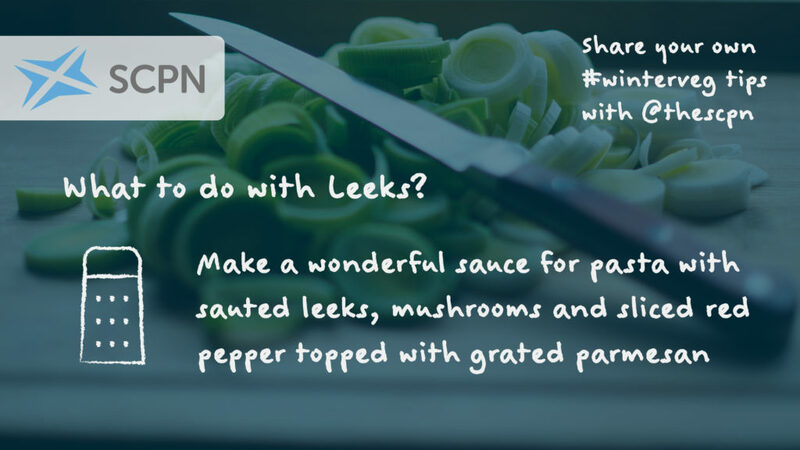 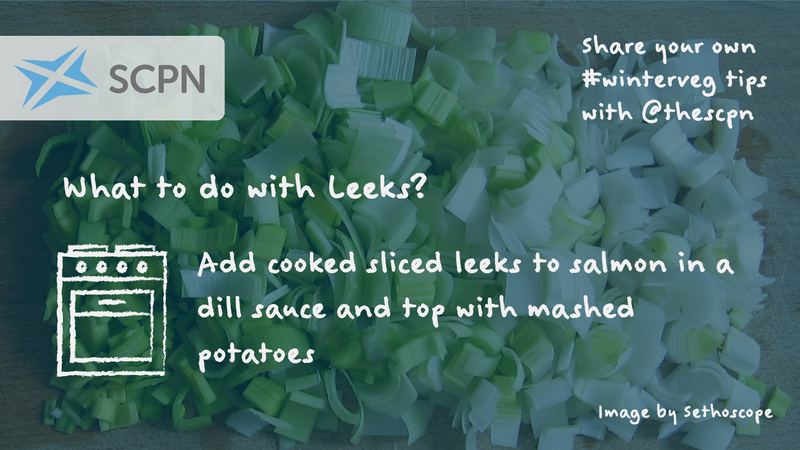 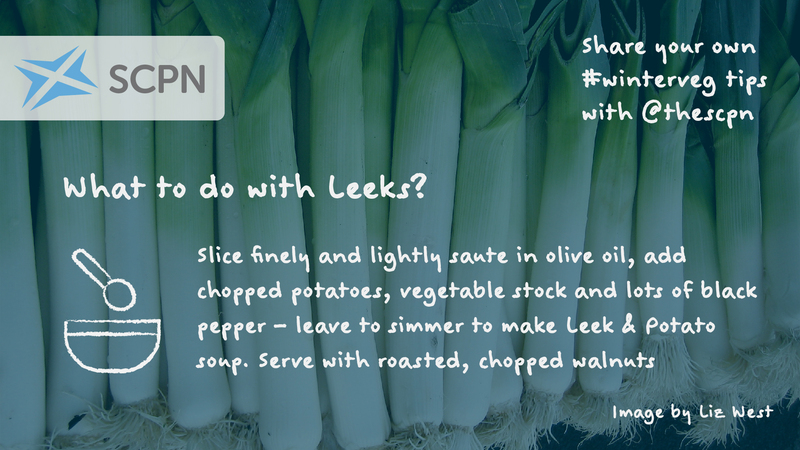 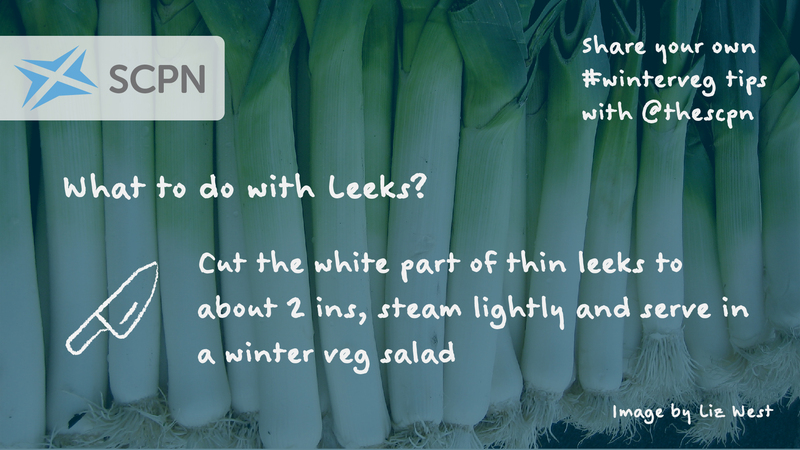 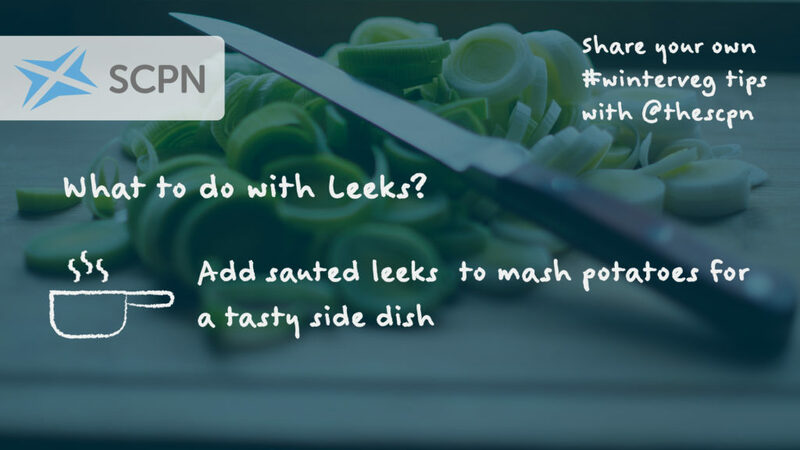 Leeks are such a great veg, why not have a go at some of these tips? 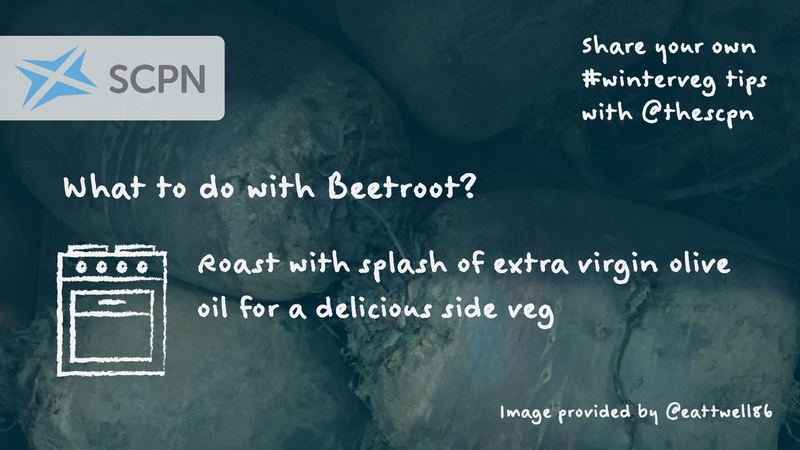 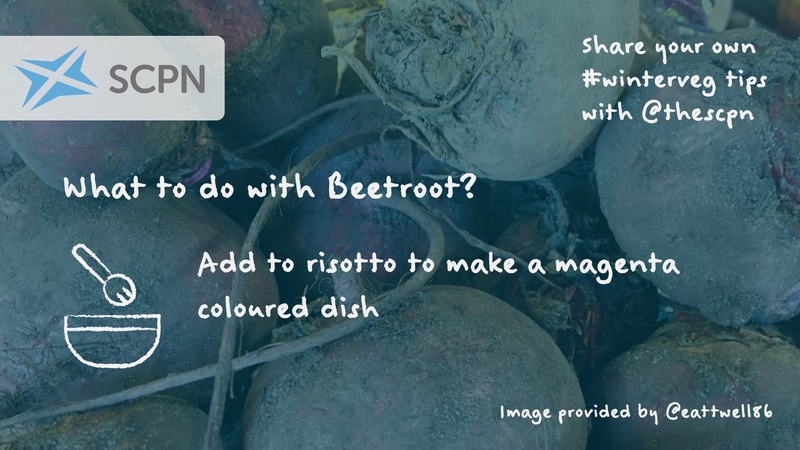 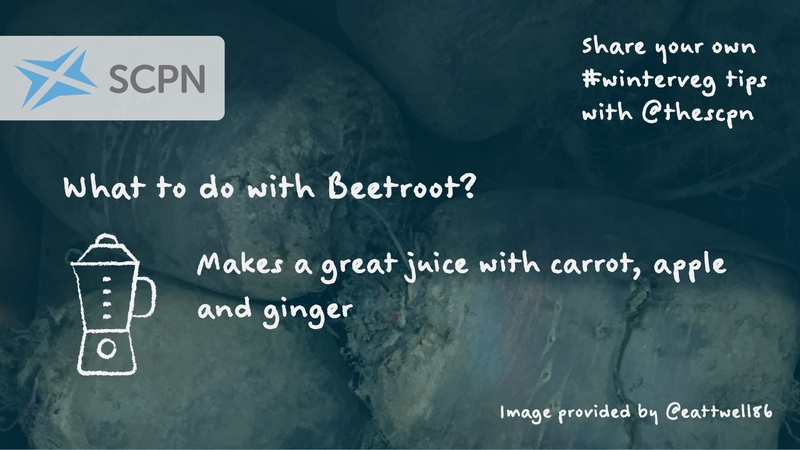 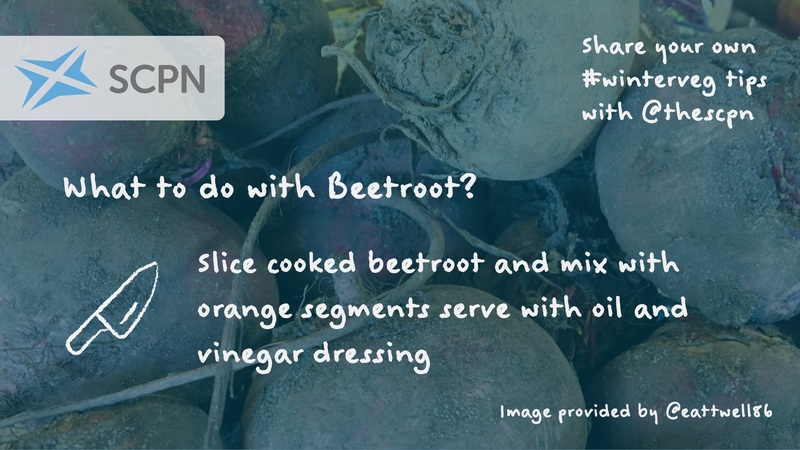 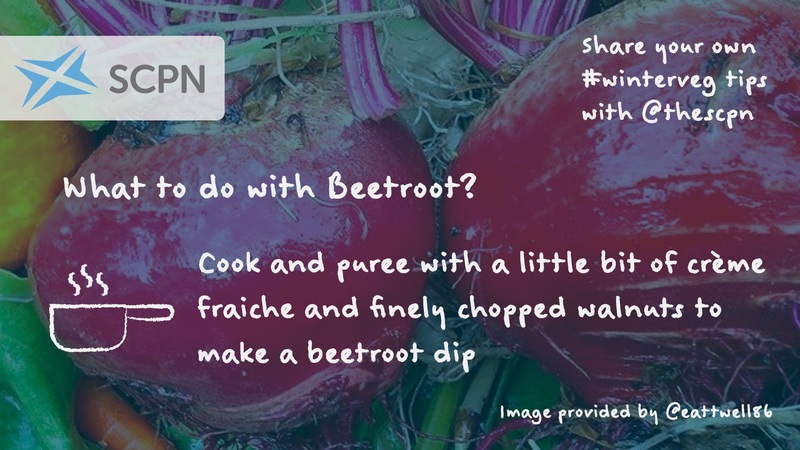 If you’ve ever been stuck for ideas on what to do with Beetroot why not give these tips a try? 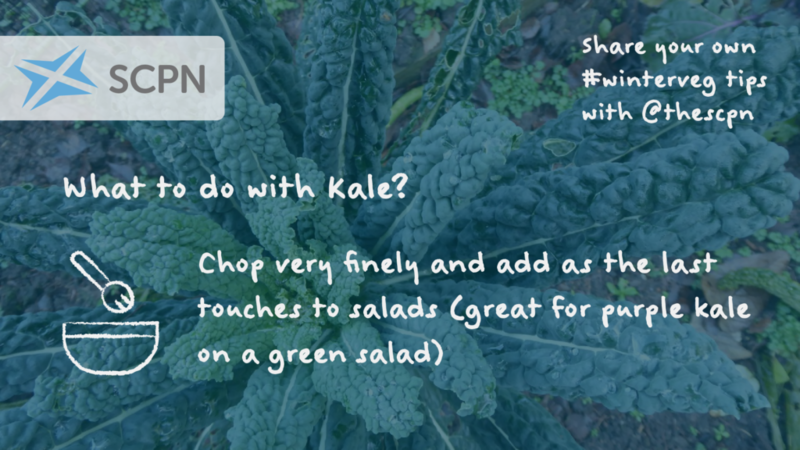 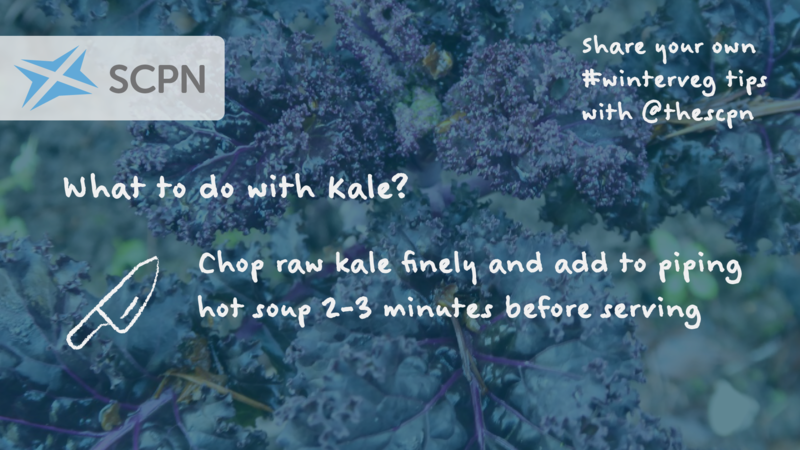 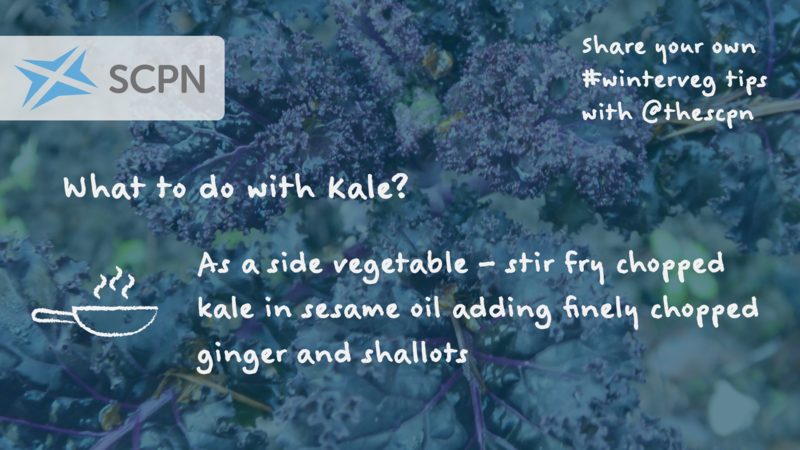 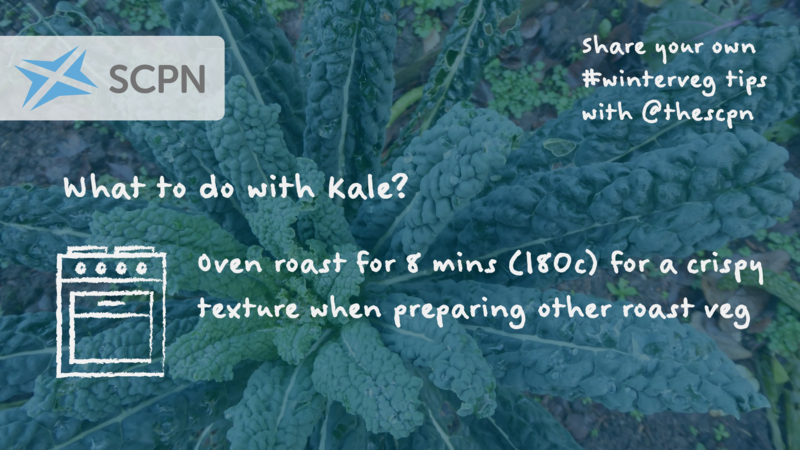 Here are some tips for the wonderfully versatile Kale! 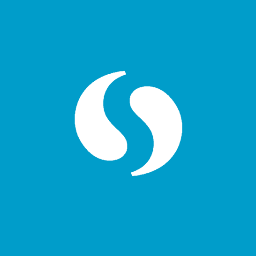 Staying updated with the work of the SCPN and receiving our quarterly newsletter is easier than ever with our email mailing list. 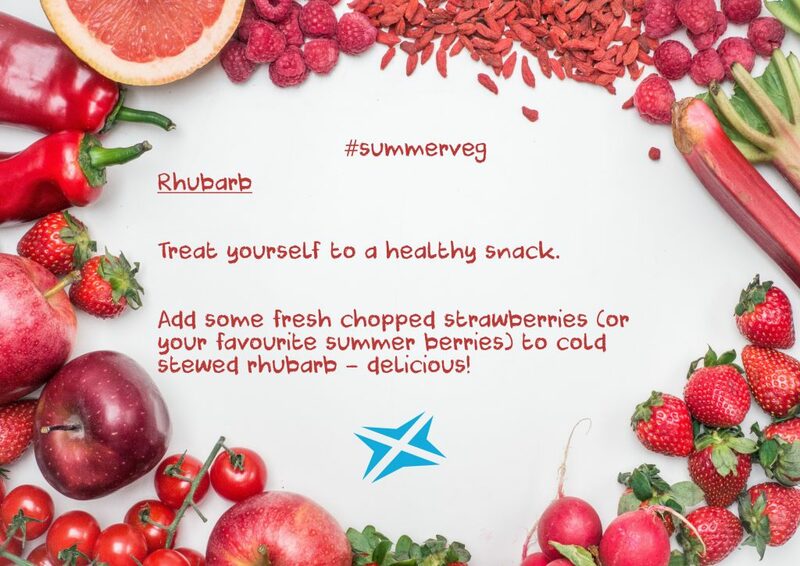 Copyright © Scottish Cancer Prevention Network, 2015. All Rights Reserved. We are supported by theScottish Cancer Foundation(SC028300).